AD Reforged is a reboot of the previous title: Arestian's Dawn. It comes with many changes and remakes of the previous textures. 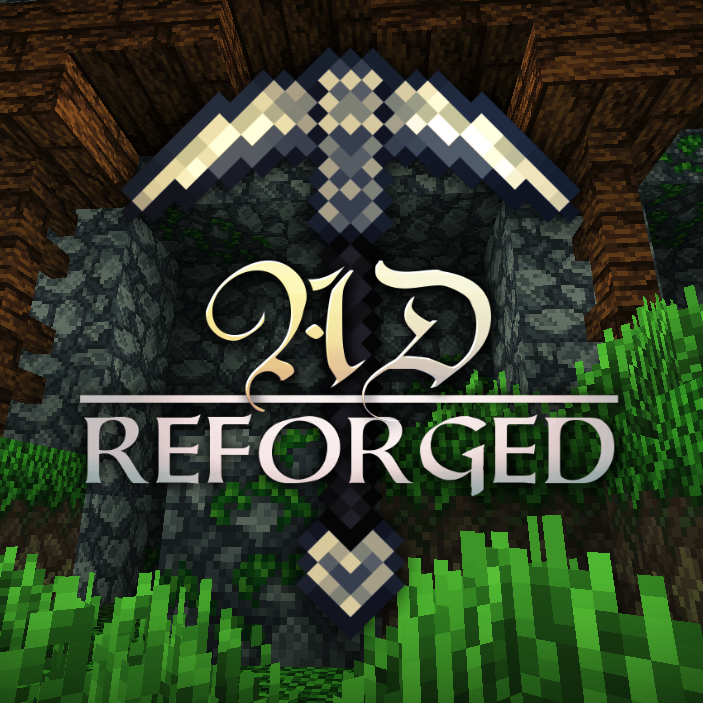 A resource pack inspired by classic and medieval period styles, such as Norse, Celtic, Neo-Roman, and high fantasy themes such as Dwarven and Elven. With the retirement of TheVoid1313, AD-Reforged was sadly languishing into oblivion. I have been graciously granted permission (and verified by our diligent Azie) to keep the brilliant pack alive. TheVoid1313 has been wonderful in assisting me to learn the concepts and style behind this work of art. I hope the new textures are so seamless that you cannot tell a new artist is extending the pack. AD-Reforged Beo Fada! Long Live AD-Reforged! Be sure to follow my Twitter feed to get updates on all my packs. Shields without designs look AWESOME! Hey, love this pack, but no iron golem or spider textures? Thank you and you are correct. AD-Reforged was barely started when The Void let me take it over. I am completing it as fast as I can however please be patient. I am making the textures in this pack as amazing as I can. More releases coming soon.